Pat Shanahan, the acting secretary of defense, said before his unannounced trip that he wanted to hear firsthand about the state of Iraq’s fight against remnants of the Islamic State group. Shanahan, who is on his first visit to Iraq, is also to meet with Prime Minister Adel Abdul-Mahdi. 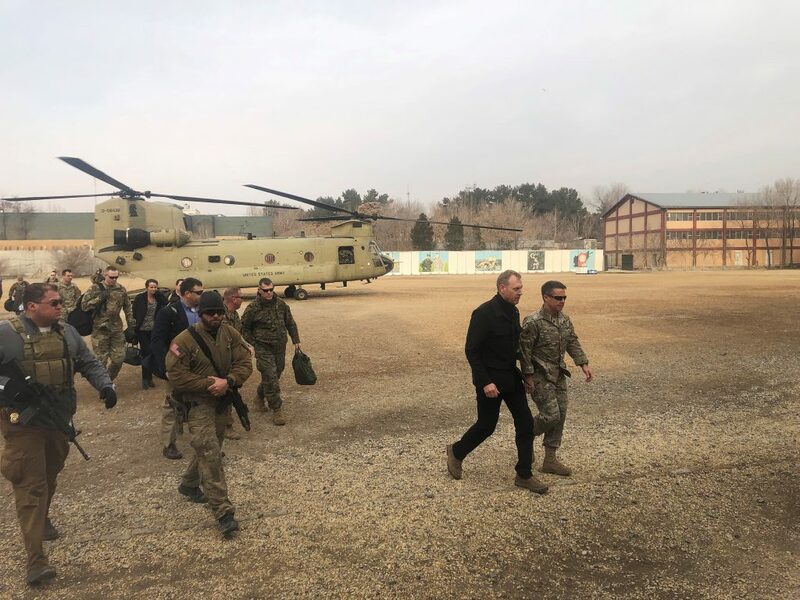 On Monday Shanahan was in Afghanistan, where he met with U.S. troops and President Ashraf Ghani amid a U.S. push for peace talks with the Taliban. Trump has indicated he would like to get U.S. troops out of Afghanistan after 18 years of war, but Shanahan said he has no orders for a troop drawdown.